Multi-material construction in golf clubs has been a theme from the majority of manufacturers in recent years. The reason behind this trend is to optimize CG locations and increase forgiveness. Odyssey incorporates this idea into the new Odyssey EXO putters. Don’t be fooled by their good looks, though. 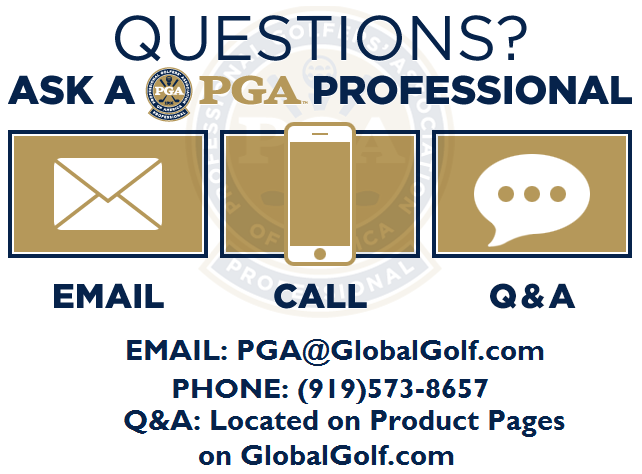 They are packed with features designed to help you putt better. 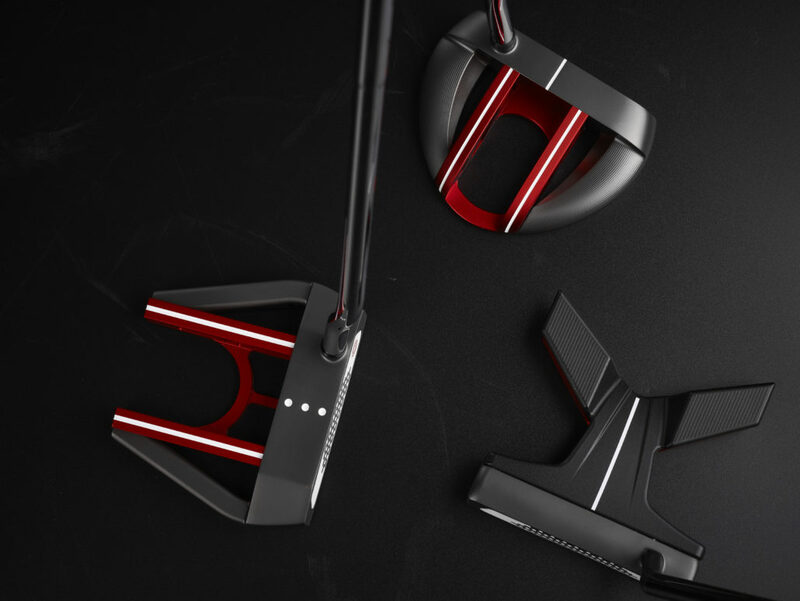 Here’s a closer look at the EXO Seven, EXO Rossie, and EXO Indianapolis putters. The EXO collection comes in two classic shapes, the mid-mallet Rossie and Seven, and the more modern looking Indianapolis. 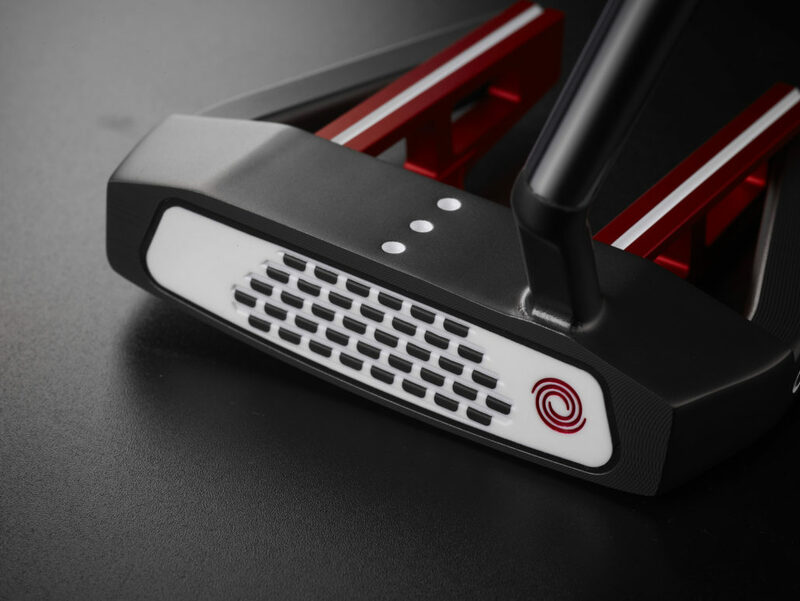 The EXO Indianapolis shape was first introduced in the premium Toulon Design family of putters. All are available in a face-balanced or toe-hang model so you can get the right design to match either a straight-back-straight-through stroke or slight arc. 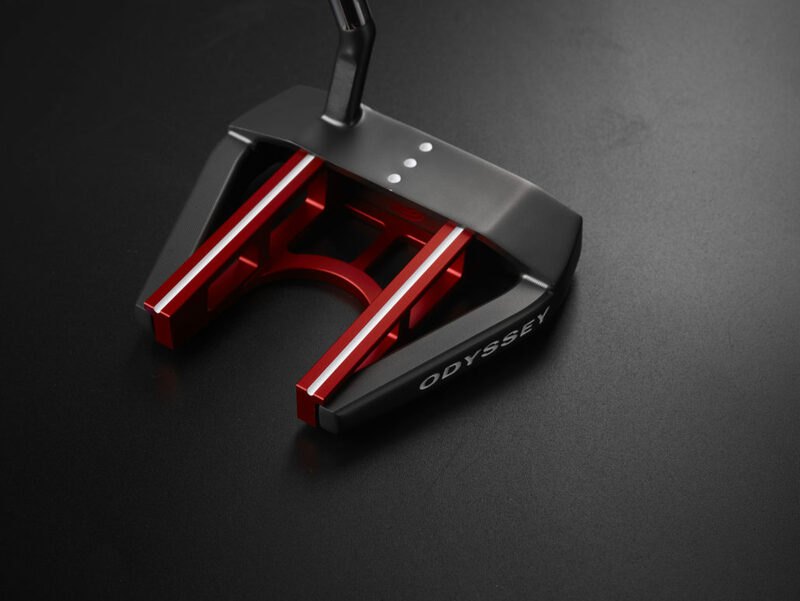 The body of the Odyssey EXO putters is made with aluminum and steel combination. Using these 2 materials creates an MOI for each model between 5,000 and 6,000, or an increase of 40%! The center portion of the heads is milled from aluminum. Aluminum tips the scale at 1/3 the weight of steel, saving weight that is distributed to the perimeter of the head improving MOI. Increasing the MOI delivers consistent speed across the face, helping the putts hit off-center to still get to the hole and hold their line. All three EXO putters models feature two of Odyssey’s most significant insert technologies, White Hot and Microhinge. The new White Hot Microhinge Insert is a slightly firmer insert, whose feel is identical to the original White Hot insert. The addition of Microhinge technology gets the ball rolling end over end faster, causing putts to stay on their intended line. The EXO putter has multiple ways to help line up putts better. 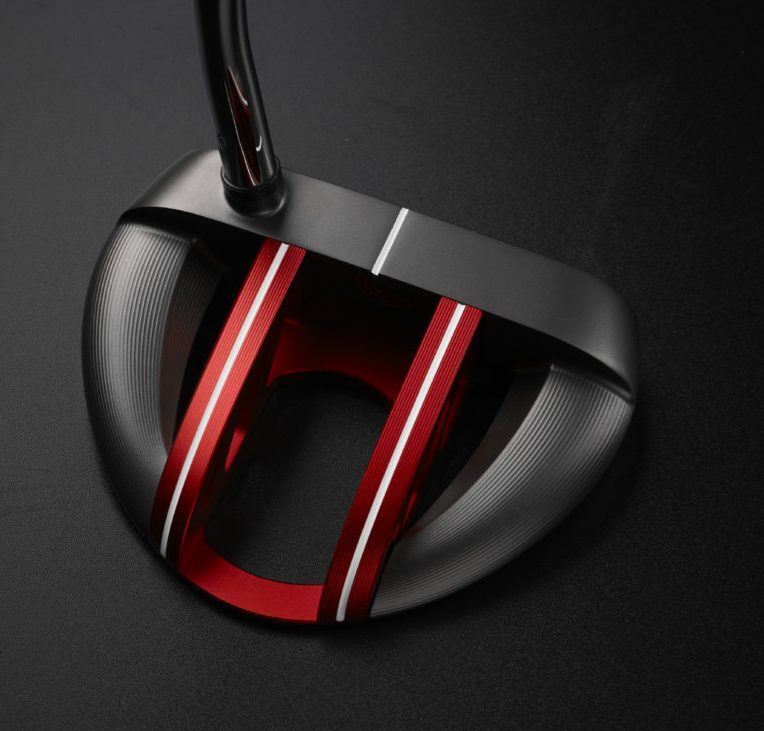 The center section of the EXO Seven and EXO Rossie putters are painted tour red and contrast with the black perimeter. The EXO Indianapolis is mostly black on top, with a dark gray section running parallel to the face, similar to the Versa. The EXO Indianapolis also has a single, white alignment line running almost the length of the crown. Adding to the alignment on the EXO Seven are 3 white dots on the top, near the face, and 2 perpendicular white lines the width of the ball. The EXO Rossie has 3 alignment lines running perpendicular to the face; 1 on top and 2 on the red center section, also the width of a golf ball. As you can see, the benefits of Odyssey EXO putters are more than skin deep. 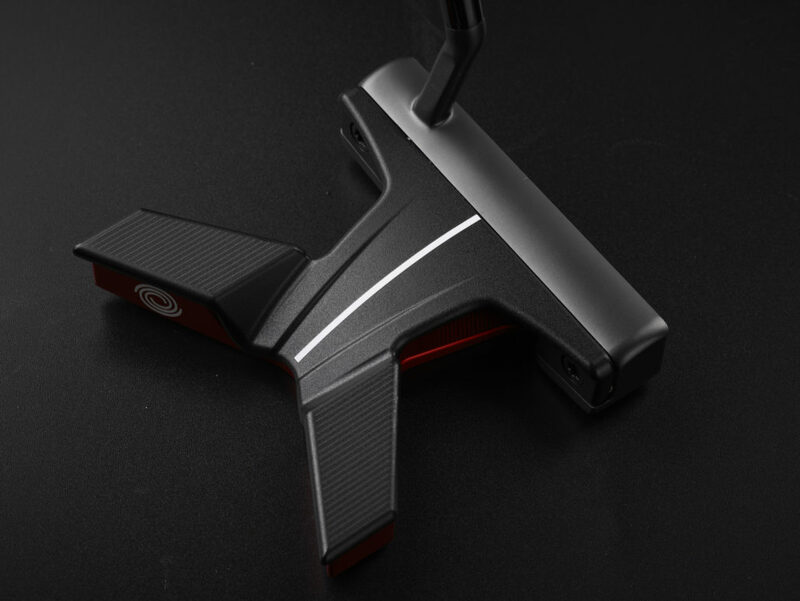 Highly forgiving, exquisite feel, and easy alignment are the hallmarks of this latest line from the #1 putter in golf. Be sure to experience them for yourself!